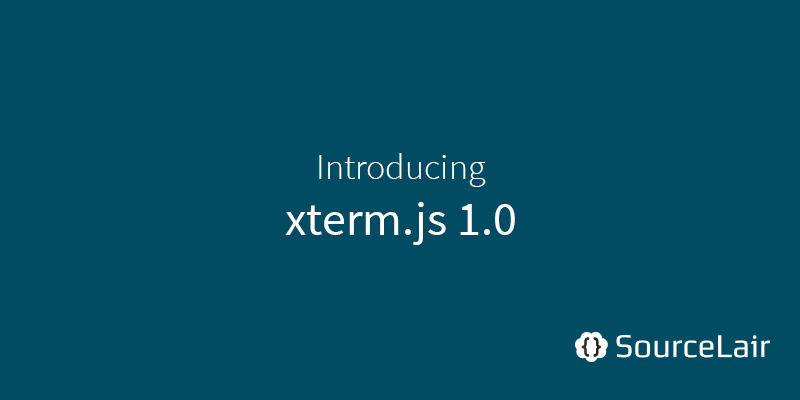 Today we are excited to announce the availability of xterm.js 1.0, the open source terminal component behind SourceLair's terminal! 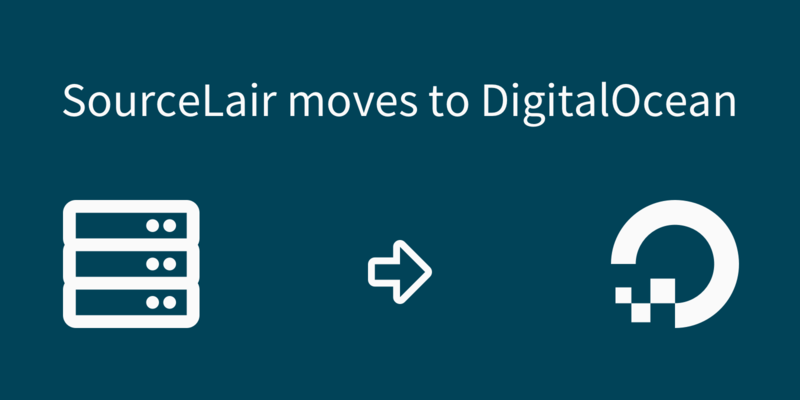 Docker has dramatically helped deployment and most staging practices, why don't we solve our development practices too? 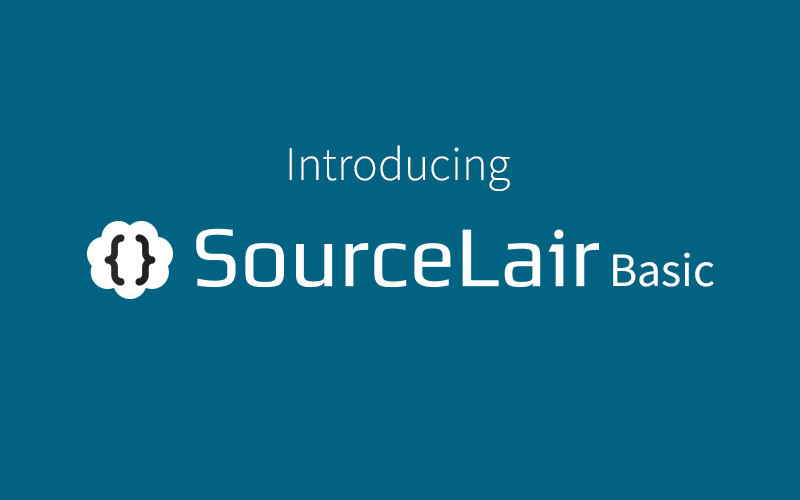 We are replacing SourceLair Free with SourceLair Basic, which offers access to 1 project for $5; a step towards providing an even better service to our users. 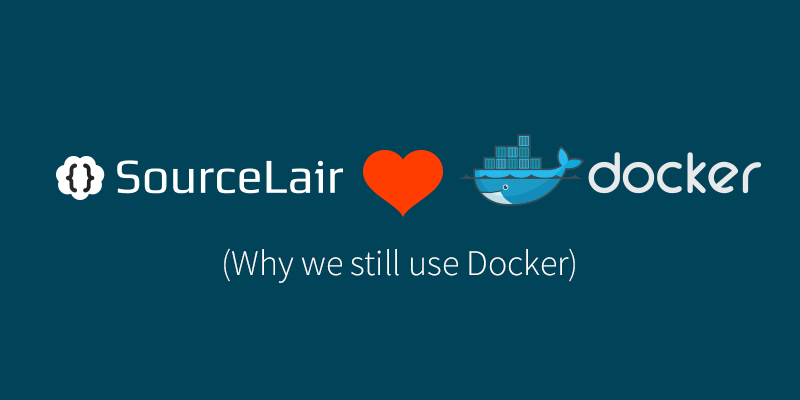 2015 was a great year for SourceLair full of new product features and enhancements.